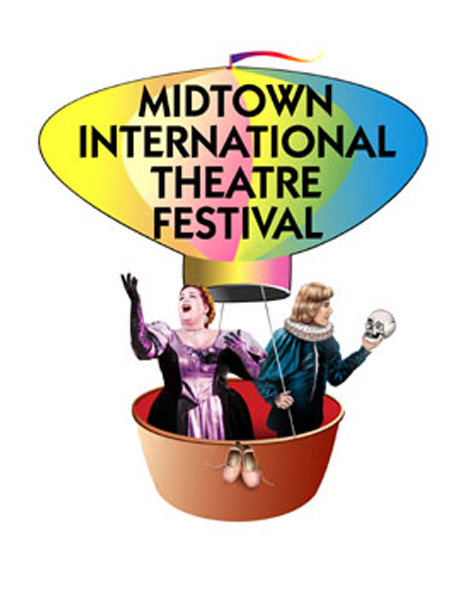 Every summer in midtown Manhattan, the Midtown International Theatre Festival (MITF) celebrates the diversity of theatre in New York City and beyond. We emphasize imaginative, low-tech staging. But putting on a play in a festival burgeoning with many other shows — in only 4 theatres — means tight organization, both in the Festival and among the participants. We have sufficient caring, paid staff to keep the trains running on time. The MITF welcomes submissions of any kind of stage play, musical or otherwise, new or revived, mainstream or specifically focused on an ethnic or cultural niche. Everything Was Awesome Back Then is a nostalgic look at cool things that happened and cool people that lived in the years before Molly was born. She lives in the past and desperately wishes for a time machine so she could hang out with David Bowie in his Ziggy Stardust years. 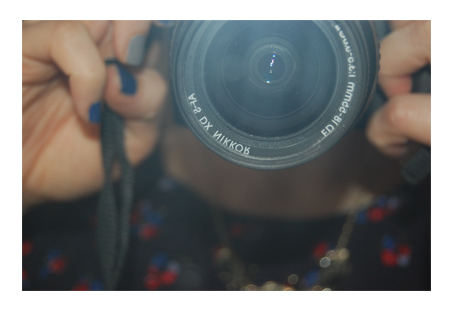 Follow, reblog, and submit your own awesomeness. 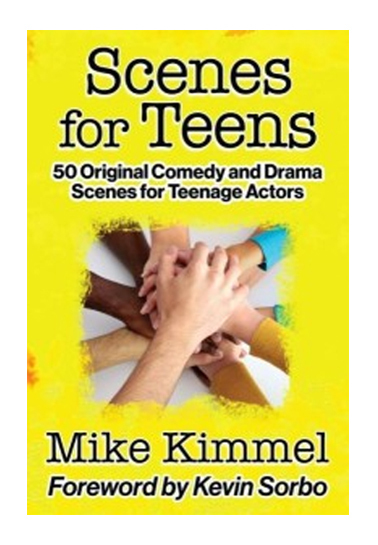 Scenes for Teens is a unique new book intended to demystify the acting process for teenagers. The fifty new comedic and dramatic scenes are written for the sole purpose of helping young actors become focused and grounded so they may perform character dialog naturally and conversationally. 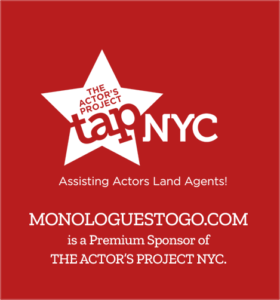 The book is a great choice for parents whose children are considering studying acting. Working with these scenes will help teens decide if acting is right for them – and vice versa. It can also save parents lots of time and money in the process.